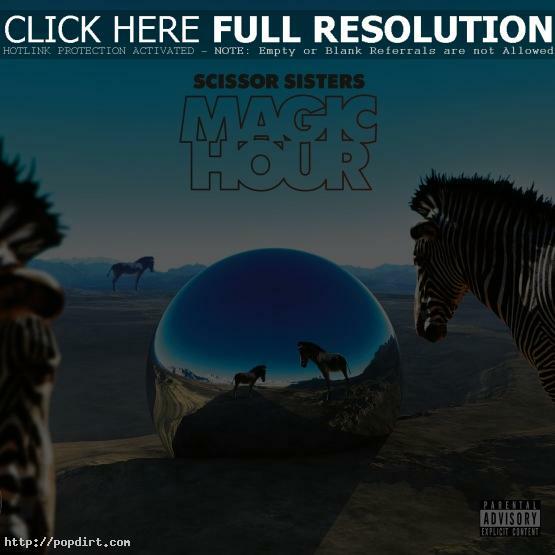 Scissor Sisters just released their fourth studio album ‘Magic Hour’ on Casablanca Records. The album was described by frontman Jake Shears as “a sweet joyful mélange of beat-driven future-pop. It style-hops all over the place unabashedly.” Collaborators on the project, the follow-up to their 2010 effort ‘Night Work’, included Calvin Harris, Pharrell Williams, Diplo, Alex Ridha and Azealia Banks.